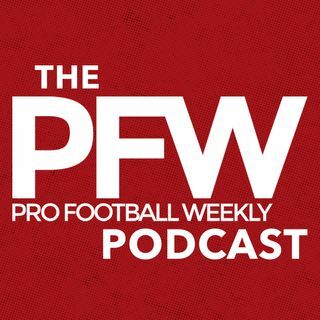 On the latest edition of the Pro Football Weekly podcast, host Arthur Arkush welcomes in publisher and editor Hub Arkush to report on all of the latest hot seat rumblings around the league. Everyone knows Gus Bradley's exit in Jacksonville is imminent, but PFW is hearing his replacement may already be lined up. Hub also weighs in on the Rams' vacancy and a few others that could come open, along with some of the hottest potential replacements. After wrapping up with Hub, Arthur ... See More welcomes Brad Sham, voice of the Cowboys, in to discuss the non-QB controversy, Dallas' first taste of adversity how Dak Prescott and Co. might respond when the red-hot Buccaneers visit in prime time Sunday night.